Welcome to Ketchum – a global communications consultancy built on an individualized scale. A trusted partner who is equal parts creative and analytical. Who is generous with our clients and selfish on their behalf. Who has rejected the limiting boundaries that divide and diminish. We are Ketchum. Let’s talk. Is Your Company Ready for “Techlash”? Libresse, the feminine care brand, wanted our help to break down period taboos. We supported their vision with the launch of #bloodnormal, a campaign that started a conversation about normalizing periods. 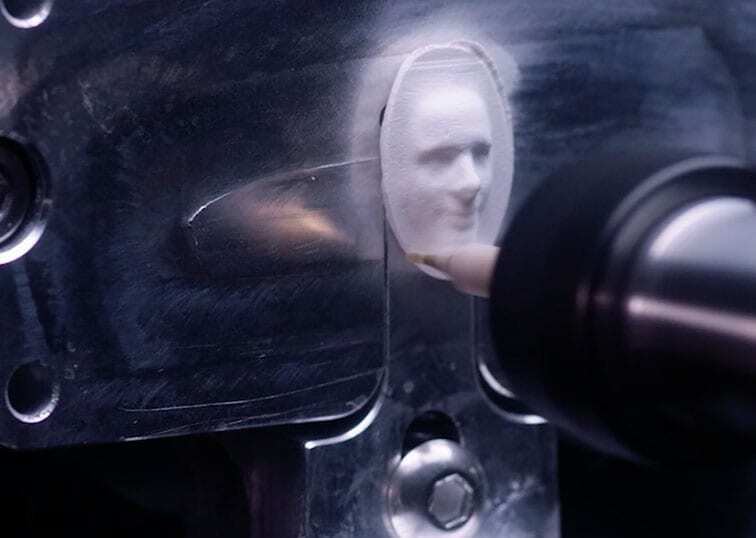 Ketchum delivered the campaign worldwide, targeting global media and influencers. 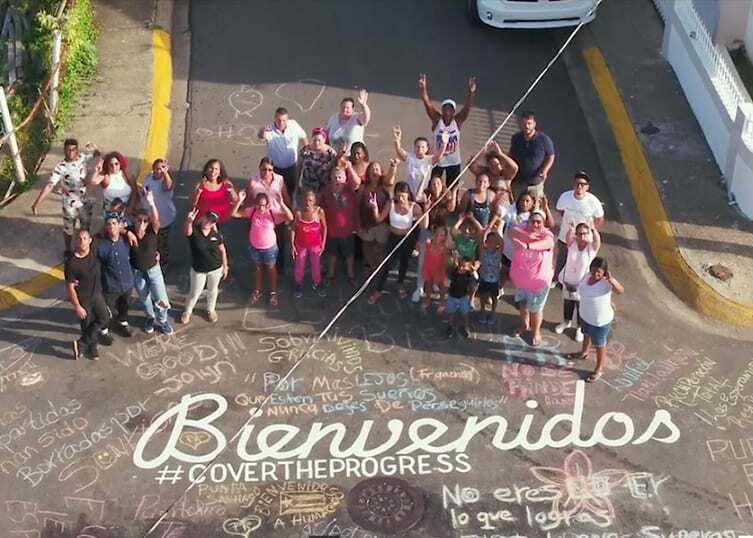 One year after Hurricane Maria struck Puerto Rico, we did what no other destination had done and directly challenged media to #CoverTheProgress. The National Safety Council and Ketchum worked to build awareness around a major problem in America today - opioid overdoses. A traveling memorial helped bring more attention to the crisis and resulted in fourteen cities around the country requesting the memorial.